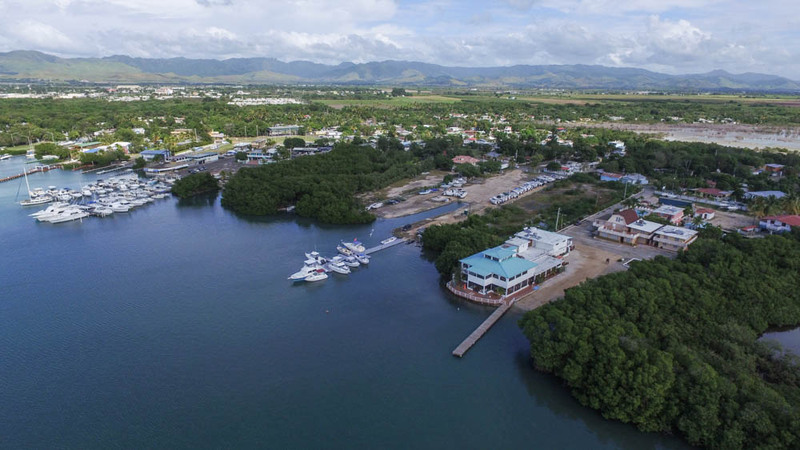 The Manatee & El Pelicano, is an operational waterfront hotel and restaurant that is located in the town of Salinas on the southern coast of Puerto Rico, known for its beautiful beaches and fishing. 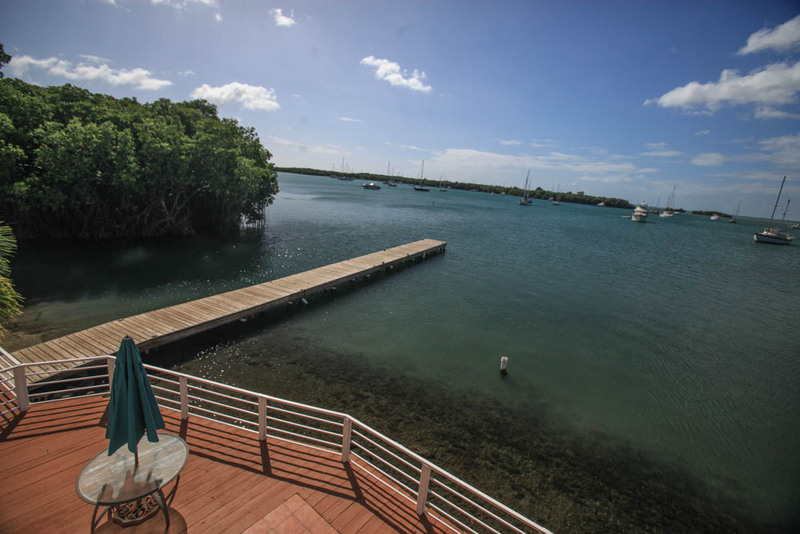 This waterfront property has attracted guests from not only the island of Puerto Rico, but from all over the world to marvel at the beautiful sunset views over the Puerto Rican mountains and the manatees that call these waters home. An Albert Burney representative will be available daily from March 3rd thru auction Day between 10:00 AM to 4:00 PM. For more information call (800) 434-1654. Registration begins at 5:00 P.M. on Auction Day. Auction begins at 6:00 P.M. Ten percent (10%) down Auction Day with closing on or before April 10th, 2017. Certified funds in the amount of $50,000.00 will be required to bid. The certified funds may be in the form of a Cashier’s Check made payable to the bidder, or a personal or company check with a Bank Letter. The Manatee & El Pelicano, Salinas, Puerto Rico at Absolute Auction – Selling Regardless of Price! 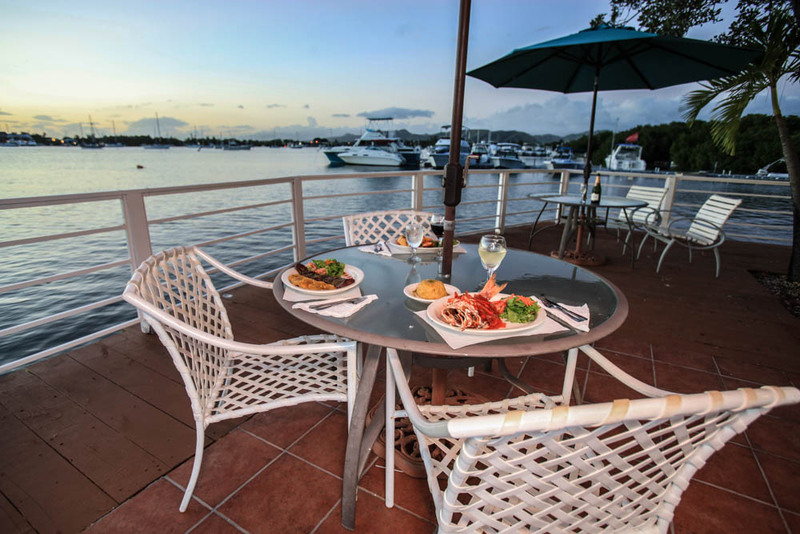 The Manatee & El Pelicano is an operational waterfront hotel and restaurant that is located in the town of Salinas on the southern coast of Puerto Rico, known for its beautiful beaches and fishing. 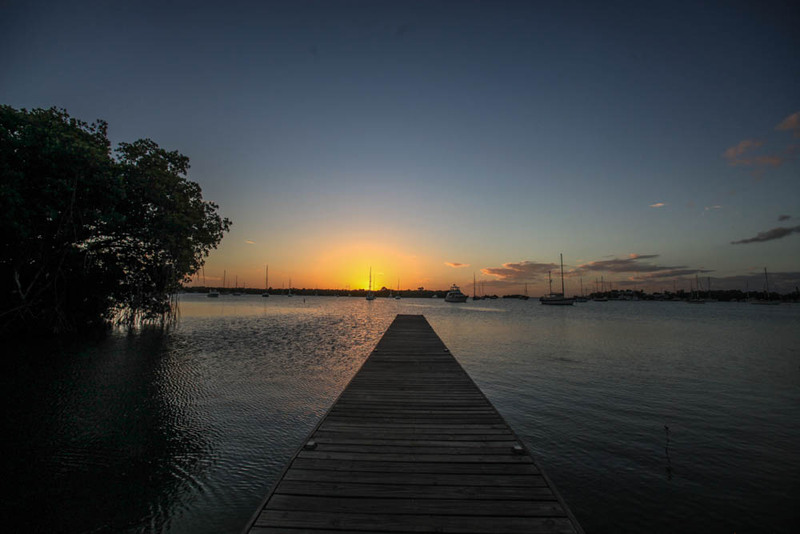 This waterfront resort has attracted guests from not only the island of Puerto Rico, but from all over the world to marvel at the beautiful sunset views over the Puerto Rican mountains and the manatees that call these waters home. 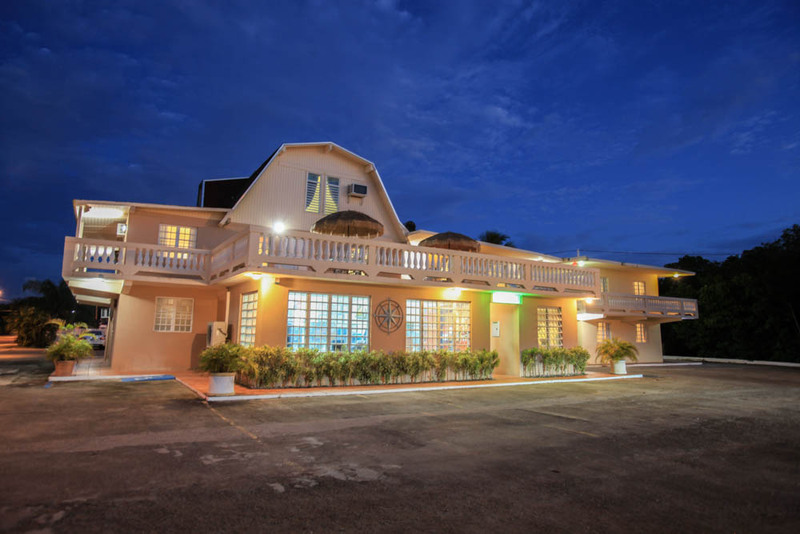 This motel offers 27 guest rooms with varying room sizes accommodating anywhere from two to six guests. 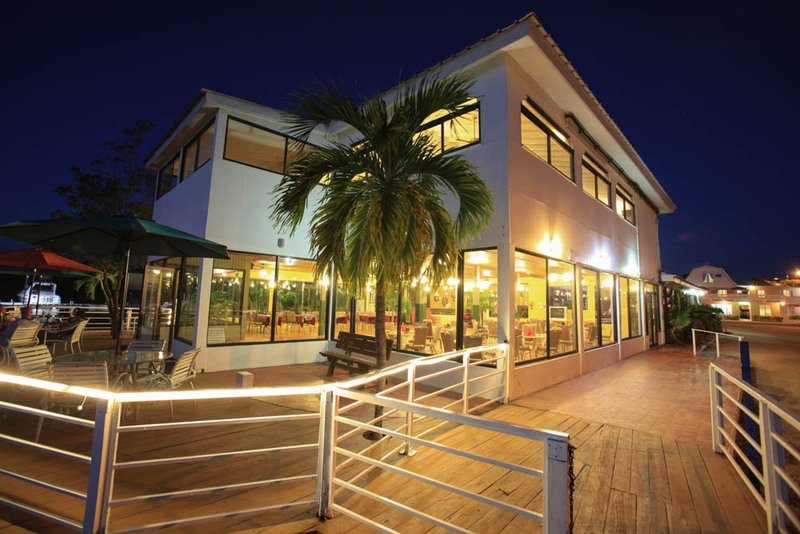 Constructed in 2000, the property is a three-story facility that also features El Pelicano Restaurant. Feast on fresh seafood, steaks and traditional criollo meals while relaxing on the water edge decks or in the air-conditioned dining rooms. El Pelicano is also known for its famous Mojito and several other island distilled rums! 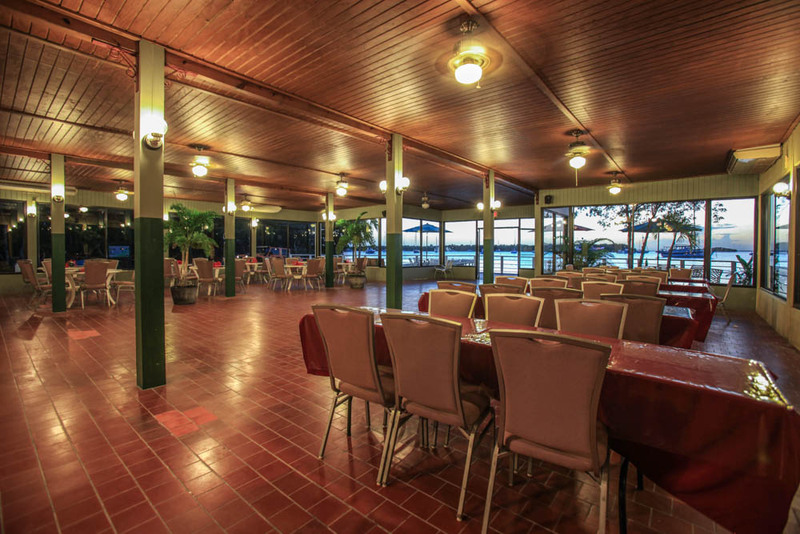 The resort also has a banquet room available for private parties accommodating up to 120 people. 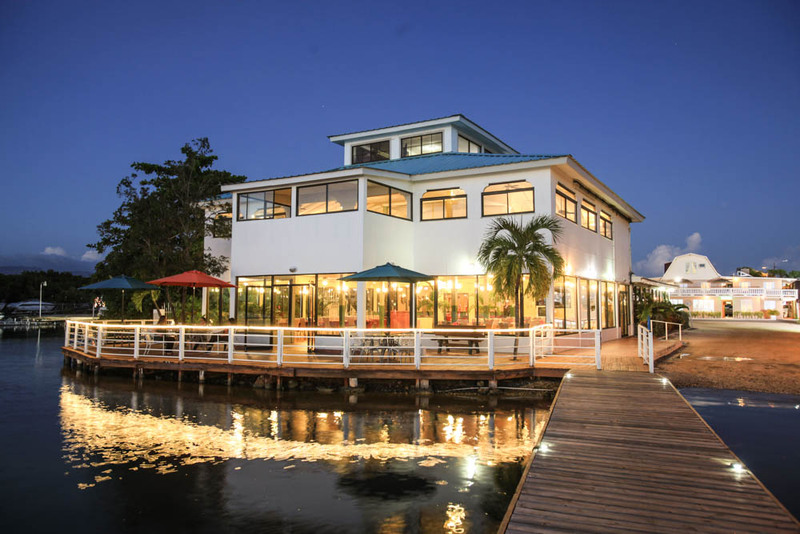 Manatee sits on a total of 2.1± acres waterfront land. It has three docks and a boat ramp and is protected all around by small islands. 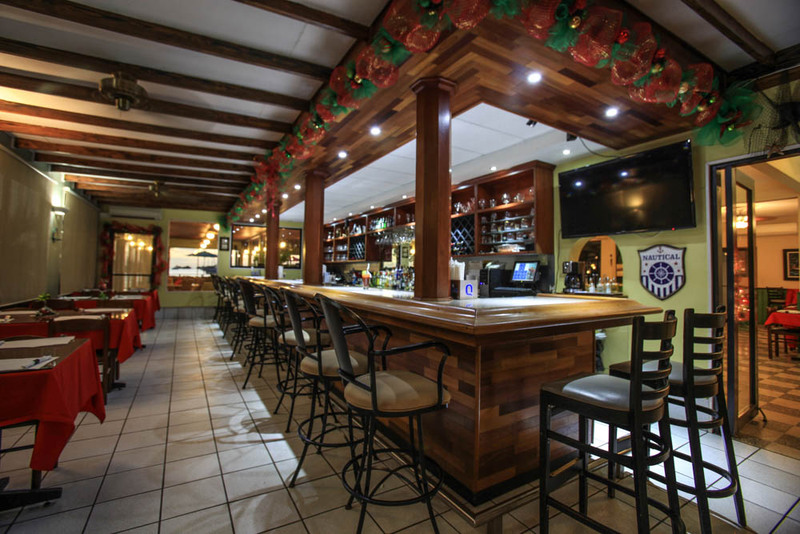 The resort is only 24 miles (39 km) away from Mercedita International Airport located in Ponce, Puerto Rico. Recreation abounds at Manatee! Relax by our swimming pool, enjoy the sunsets over the mountains or go on a water tour to the outlaying islands where you can fish, dive and look for manatee. 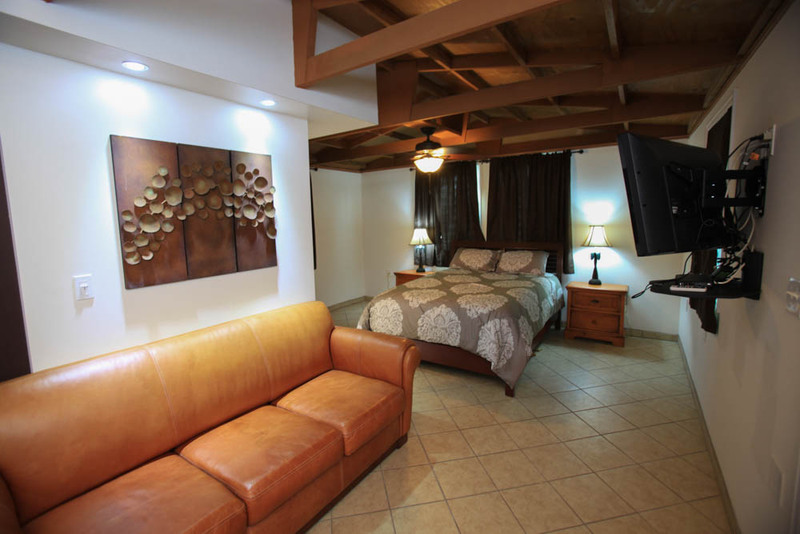 Or get away to one of several golf courses located within 30 minutes from the resort, the Salinas speedway or visit the art museum in nearby Ponce.